Avoid short forms (SMS language). Sad to see fresh graduates stick to that. No spelling mistakes and obvious structural mistakes which in turn give the opposite meaning. In the era of services like grammarly.com, this should be simpler. Please send CVs or résumés in PDF formats unless otherwise specified. Under the heading strengths, graduates tend to give a list of random adjectives, which is an immediate turn-off. Such words without substantiating evidence is substandard. It is always suggested that one give an overview about him/her, at the start of the document. This will give a quick intro to the reader (who might be flipping through tens of resumes a day) without going into details. 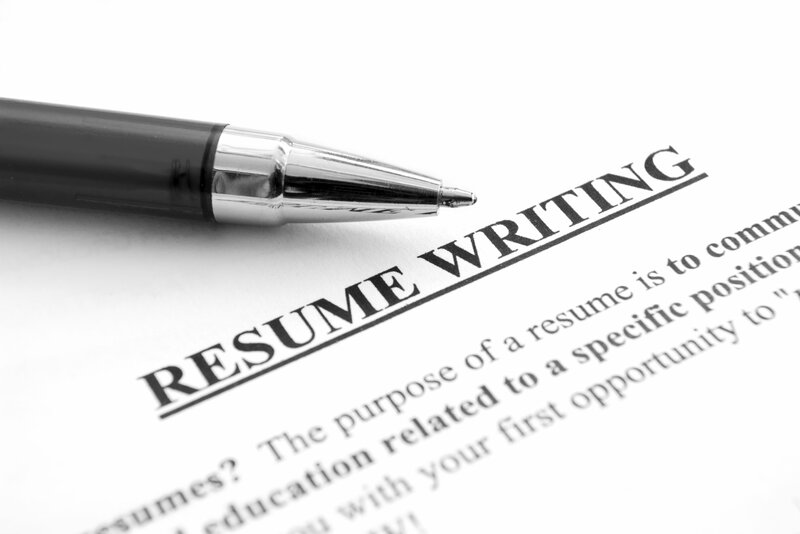 No multi-color résumés unless it is required for the post you are applying for. Maximum of two colors. If the employer has asked for a covering letter, do add. That’s something people would like to read, rather than going through a résumé. A bad résumé along with a good covering letter might at least keep you on wait-list. No photographs on the résumés. We are not interested in knowing your parents’/spouse’s name and jobs. Use proper email IDs. No cooldude and rockingjohnnies. Keep a subject, if you are sending it as an email. Keep it meaningful. ← MediClaim Insurance – Why is it Required?